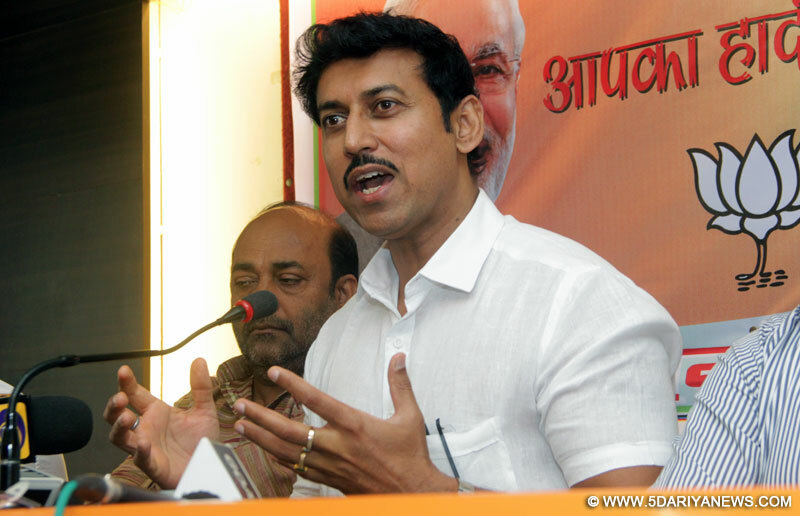 Minister of state for Information and Broadcasting Rajyavardhan Singh Rathore said on Saturday a commission to formulate a new Cinematography Act has been set up in an attempt to “look beyond archaic ways to certify films”, adding that the move is in sync with Prime Minister Narendra Modi's vision.“Time to look beyond archaic way to certify films, not stifling creativity. In sync with vision of PM @narendramodi, Com setup on Cinematograph Act,” Rathore tweeted on Saturday. The tweet comes after acclaimed filmmaker Shyam Benegal was appointed to lead a committee to recommend a holistic framework for the country's Central Board of Film Certification and to suggest changes in the Cinematograph Act, so that artistic creativity and freedom are not curtailed.During an interview on the sidelines of Film Bazaar in Goa last year, Rathore had shared: “We are working on a new Cinematography Act. A draft has come from justice Mudgal committee, we may put it in public domain or give to some experts for suggestions”.